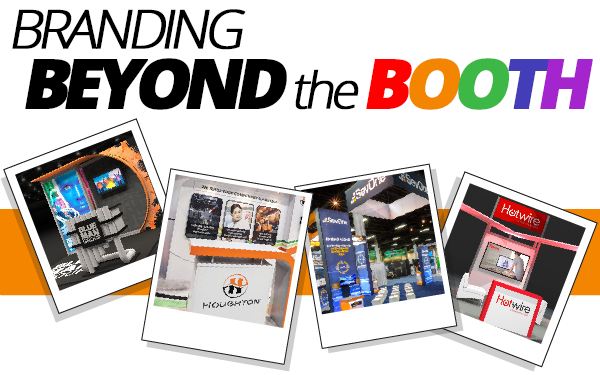 MarCom Alliance partner Allied Pixel excels at video production, seamlessly combining craftsmanship and technology to tell the stories of organizations, people, products and more. 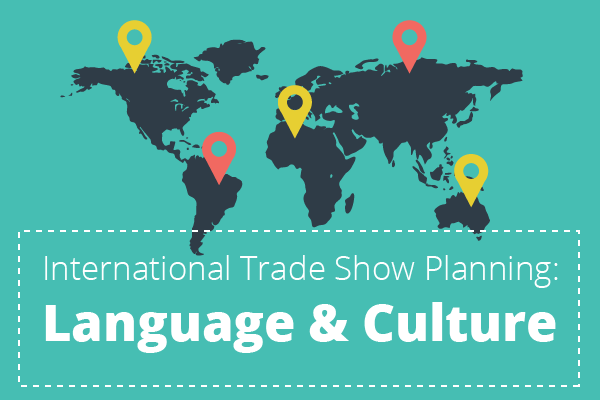 If you’re planning to exhibit at an international trade show, you’ll want to check out this guest blog over on Marcom Alliance partner Embarq Creative’s site. Until recently, organizations in need of various marketing communications services had two options: source and manage multiple specialty vendors or contract with a large agency.